If you like Instantly Dated’s content, then I want to suggest ten YouTube channels that I think you too will love. and Colorado, littered with geek culture references. They’re incredibly likeable and their show is kind of the anti morning radio show. That’s because it’s less like a show, and more like two good friends hanging out talking. 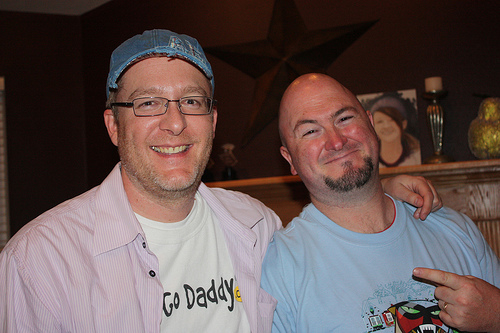 The show started as a podcast back in 2011. I also sometimes watch a couple of other Scott Johnson shows. Current Geek focuses on current events for geeks with co-host and trusted tech anchor Tom Merritt. I also sometimes watch Call in Live. In that show, listeners can use their smartphones for something they never use them for: actual phone calls. This program is unique because it’s co-hosted by the brilliant Justin Robert Young. A lot of the fun of all three of these shows is watching them live and joining in on the chatroom that is called the Tadpool. 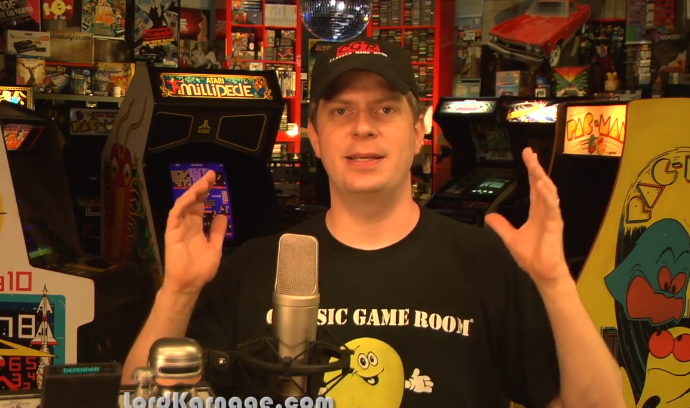 Lord Karnage is the YouTube channel name for Mark Bussler’s Classic Game Room show. Mark has probably been doing video game reviews on the Internet longer than anyone, starting back in 1999. 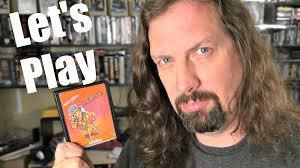 His personal, snarky style and affection for woodgrain on gaming devices and Truxton are just a few of the reasons to watch. Watching the show has a homey feeling. And Mark’s love for his fans really shows. Metal Jesus is probably one of the nicest, most personable YouTubers out there. He worked at video game publisher Sierra On-Line back in the 90s. Many times he brings his friends in to help with the video game reviews. Some of the videos I like most are the ones where he tours his game room and talks about how he produces his videos. 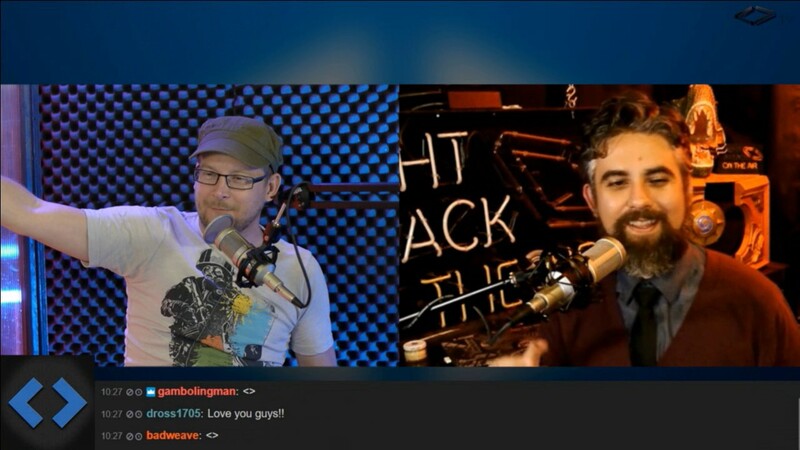 Night Attack is kind of like your two coolest, smartest and geekiest friends got together and decided to do a really raw show live with a chat room. This show is so big that the Diamond Club network spawned from it. Brian Brushwood and Justin Robert Young have a very close-knit community that are always on and always connected, which is called Chatrealm. On DiamondClub.TV, you can watch shows live, or in reruns, with people in the Chatrrealm watching and chatting right along with you. This model truly is the future of media. 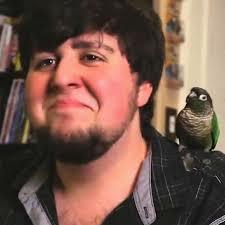 I got turned onto JonTron about a year ago. But he started back in 2010. The shows of his that I’m most into involve him doing a Mystery Science Theater 3000-type commentary over video games and movies. He’s just a brilliant writer and performer. If you like B-movies, grindhouse and the like then Cine Masochist is definitely for you. His style is very unique and his love for these movies really comes out as he gushes and hypothesizes. I hope he starts back up producing shows. 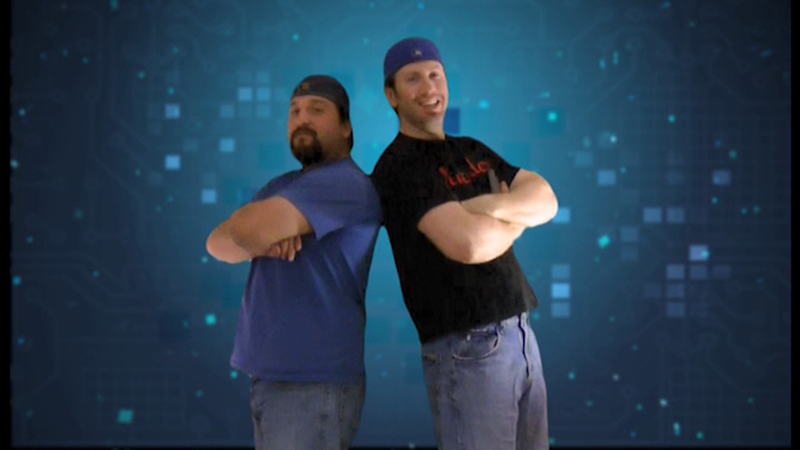 The Game Chasers are a couple of snarky, crude buddies hunting for video games. The editing and higher production value really contributes to why this show is so popular. They’re like the guys that you’ve know since high school, who when you get together with them, you can be yourself, and it’s just like old times. 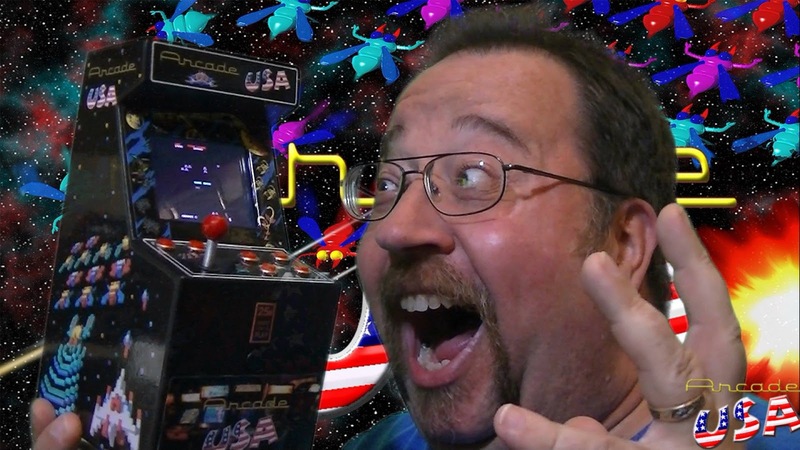 ArcadeUSA is Willie Culver’s channel where he does game reviews, playthroughs and talks about board games and toys. Man, does his sincerity and love for all these things come through on his channel. And I want to point out that a lot of what Willie talks about he actually collects and does a show and tell during the videos. You have to respect anyone who can produce a full-length motion picture based on the popularity of one of the YouTube channel’s characters. You also have to respect someone who builds an entire video store in their basement. 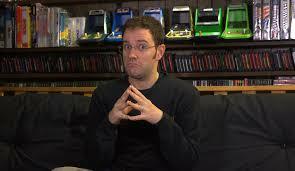 James Rolfe may be one of the hardest working men in the business and is the star of the Cinemassacre channel. 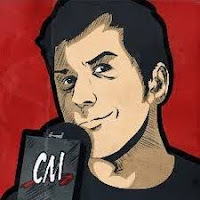 Like Willie, he does a variety of things, from live playthroughs, to B-movie reviews, to video game reviews. He is one of the biggest heavyweight in this niche. But not quite as big as the guy I’m going to talk about next. 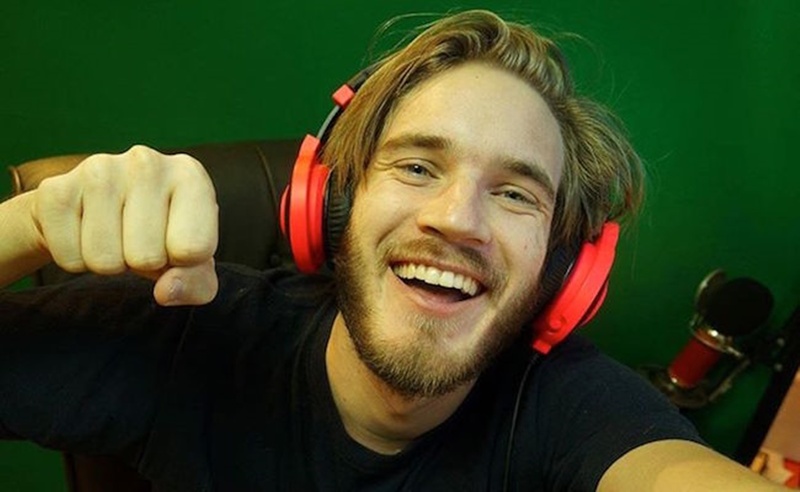 Felix Kjellberg (shell-berg) maybe the king of YouTube, but it took him speaking out on how media reports about how much he makes and YouTube injustices for me to subscribe. Maybe I view him a little differently because the first videos I ever saw of his were not him being funny, but instead talking about the things I just mentioned. Now, that he hooked me with those well thought out videos, I’m now hooked on his hilarious monologue videos. buy us youtube views for your channel...US youtube views is very responsive..and your video is also should be interesting so people will get to you..